Established in 2000, Shijiazhuang Zhongya Candle Factroy ( Old name: Gaocheng Zhongya Candle Factory) is one of the famous CANDLE production enterprises which is located in Gaocheng District (Candles Industrial Park),Shijiazhuang City,Hebei Province,China. Our main products are White Candles, Tealight Candles and Spiral Candles. All of candles are made by high melting point material (58°C-60°C). so No smoke, No tears, No bend and No stick together. Weight : from 10g to 100g per piece. 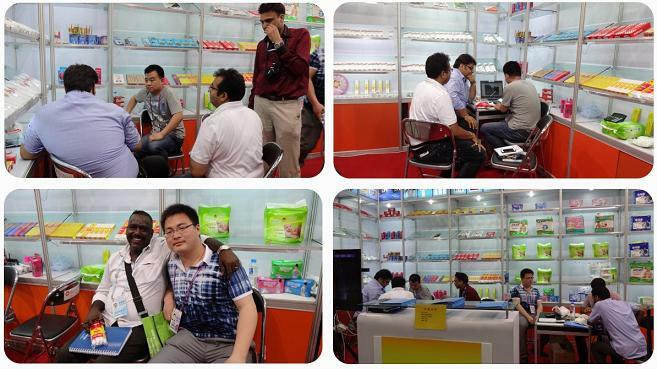 Warmly welcome to visit my booth. Thank you! Looking for ideal Pure White Candle Manufacturer & supplier ? We have a wide selection at great prices to help you get creative. All the Glory White Candle are quality guaranteed. 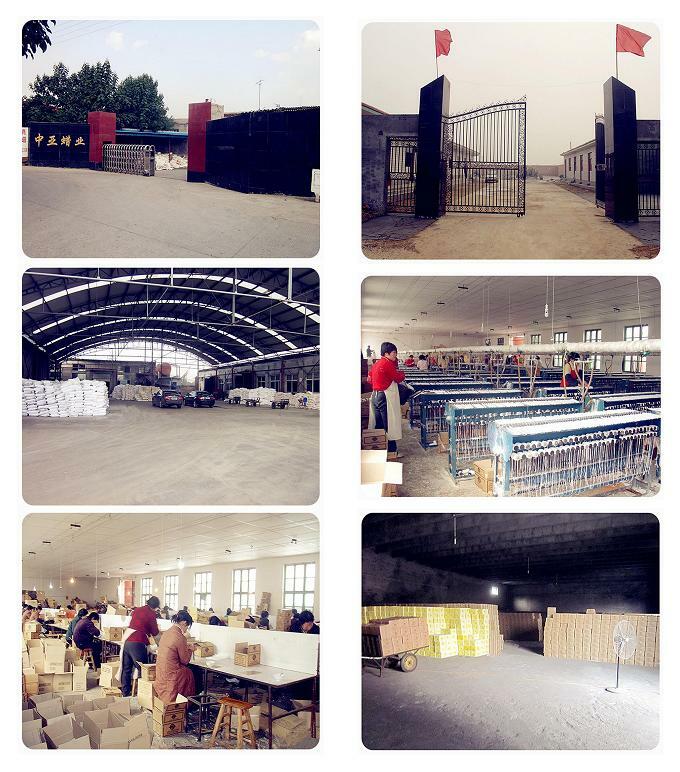 We are China Origin Factory of Household Candle Use. If you have any question, please feel free to contact us.